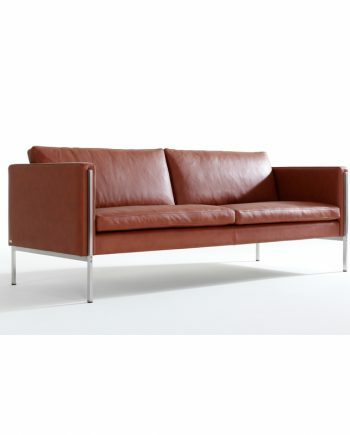 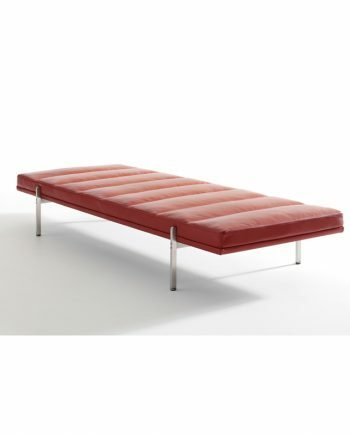 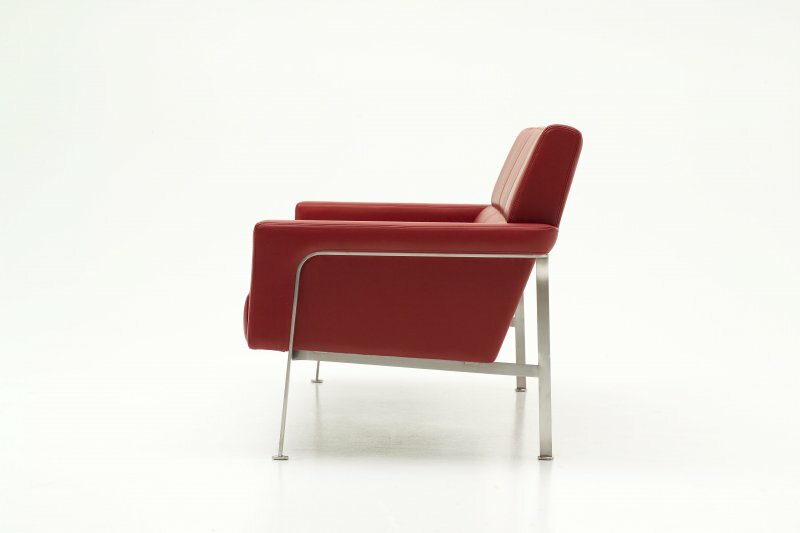 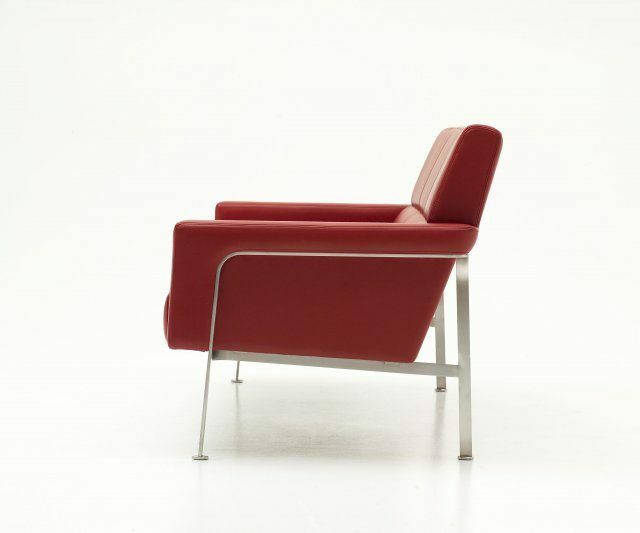 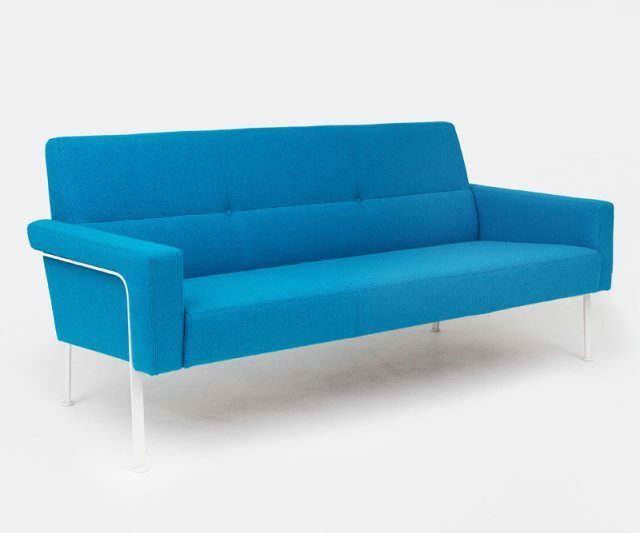 Danish design master Arne Vodder created this series of lounge seating in 1956 but the design is timeless. 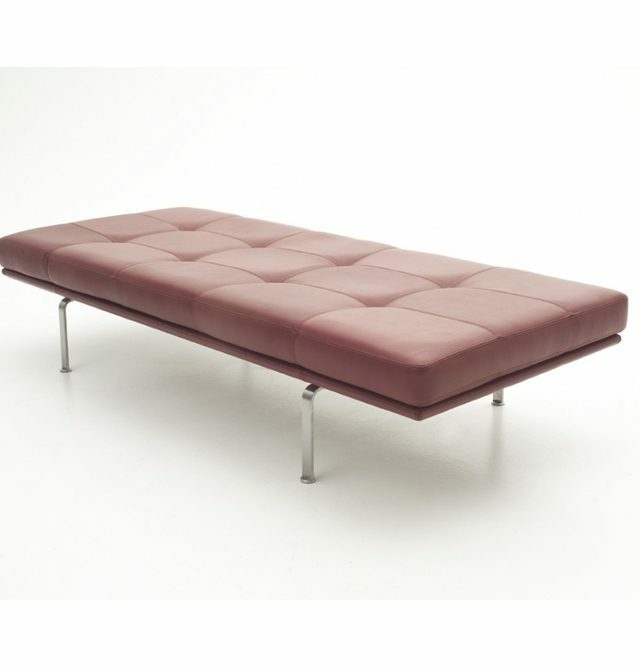 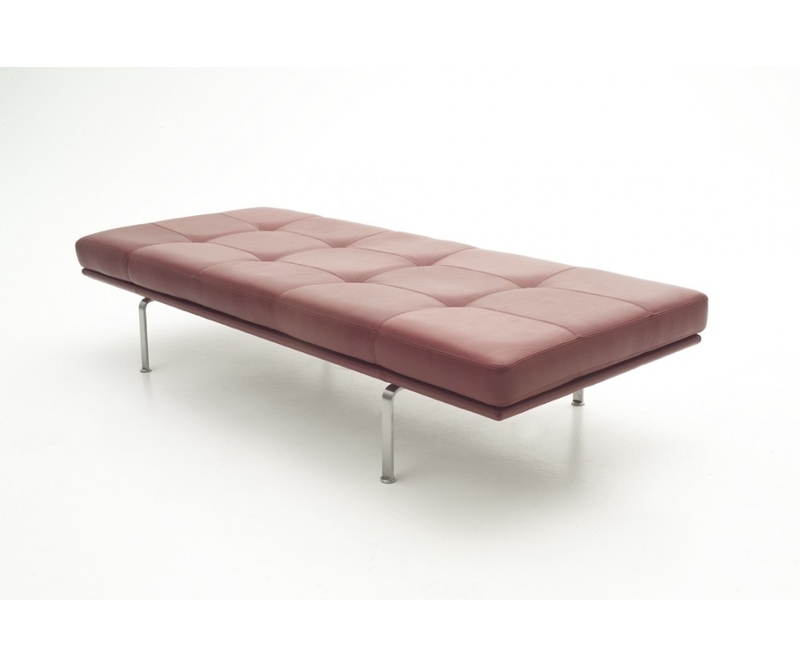 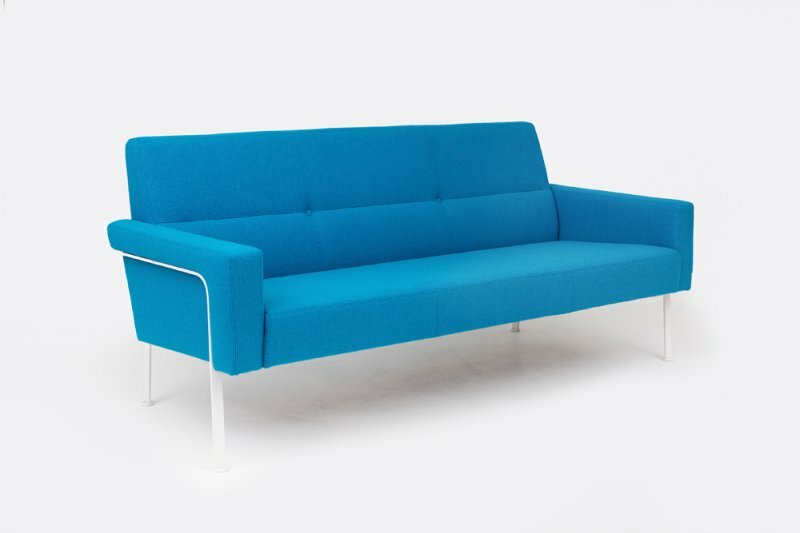 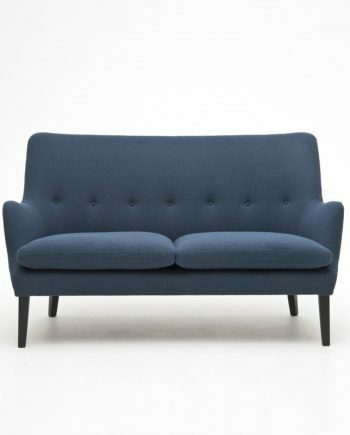 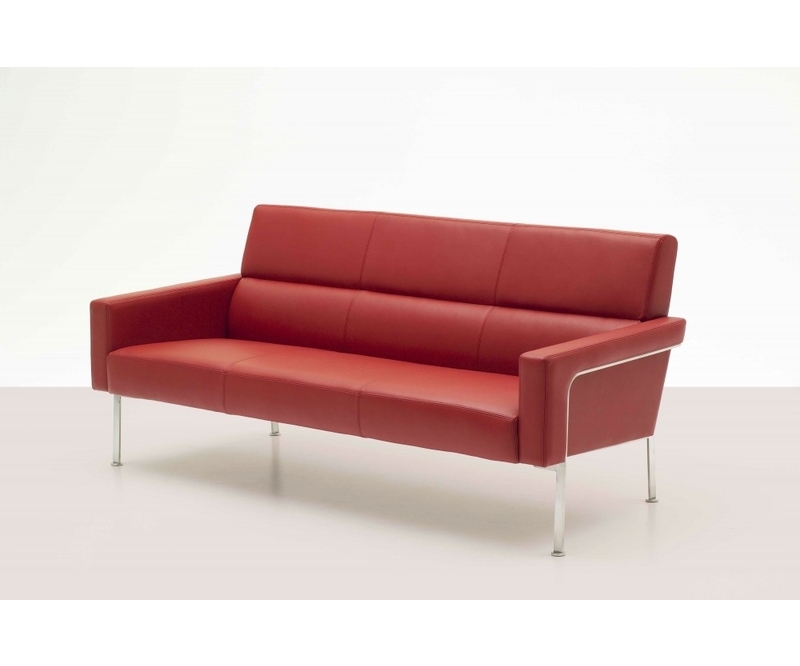 The elegant steel base gives a floating effect to the tightly moulded cushions with clean cut, simple lines. 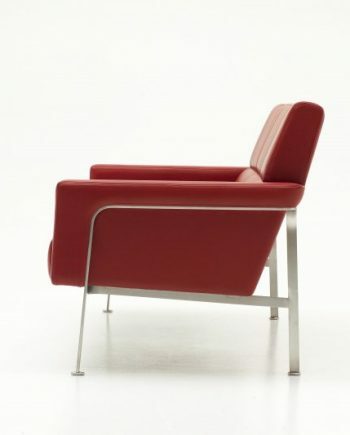 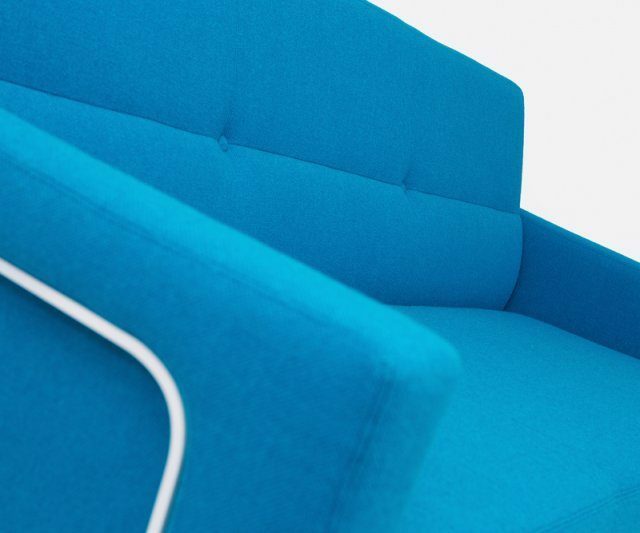 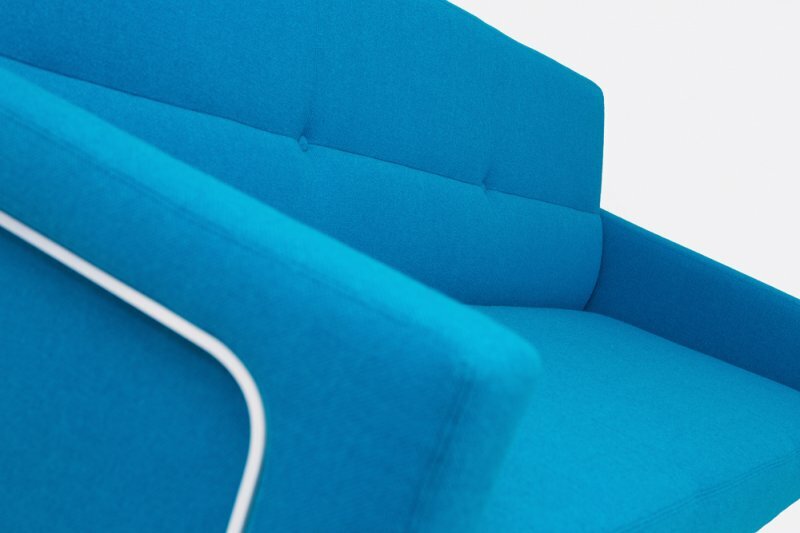 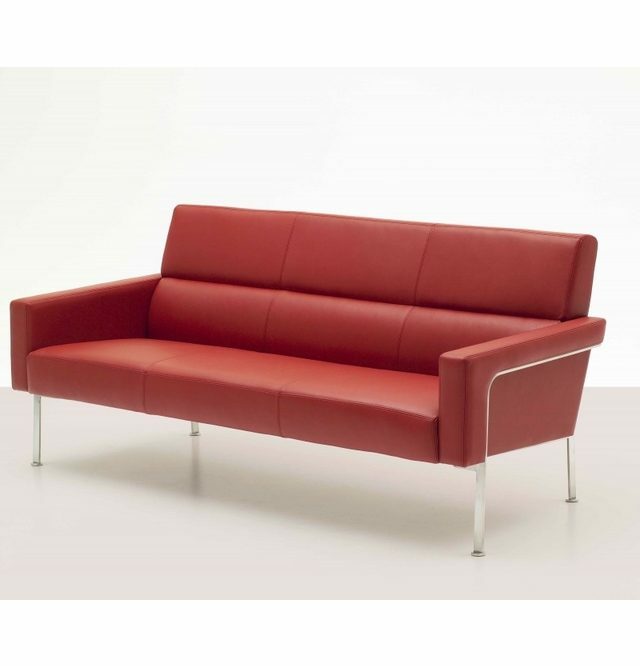 Seating comfort is unique with wide armrests and a high back which supports the body.